So good haha! I definitely need to churn out some more of these studies. Referenced from One Punch Man's Latest chapters. Man, Miura is a kami sama of drawing hands. 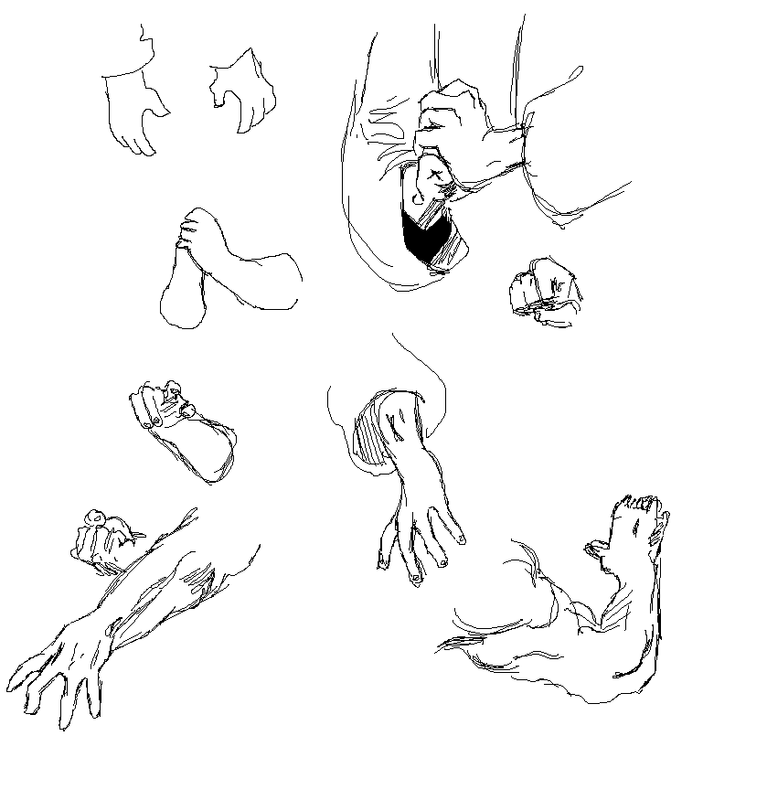 Tried drawing my own hands whilst looking at them. 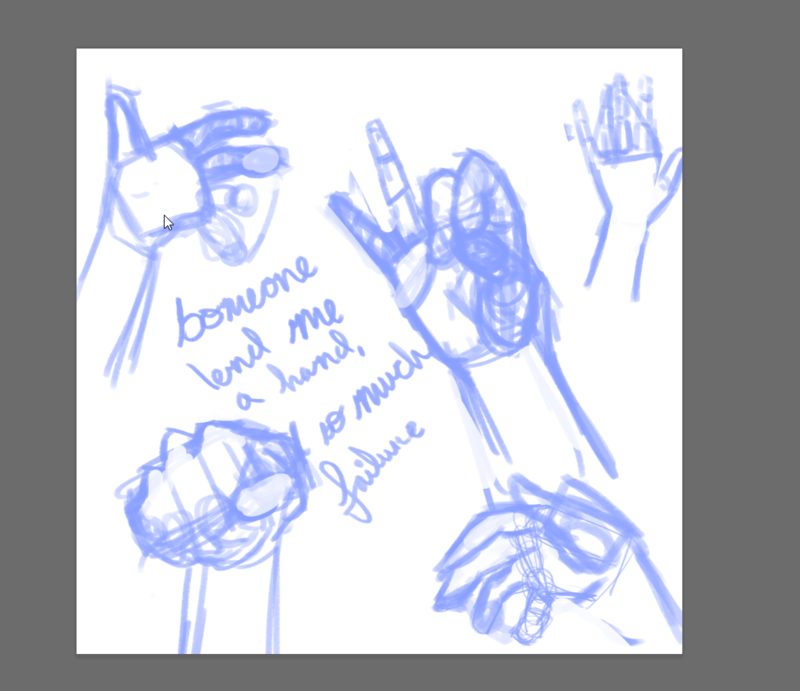 My hands hurt now after trying to hild a fist in the correct position and arching my neck.